Under the deal, the french company will set up a local manufacturing plant to supply 800 electric locomotives to Indian Railways. 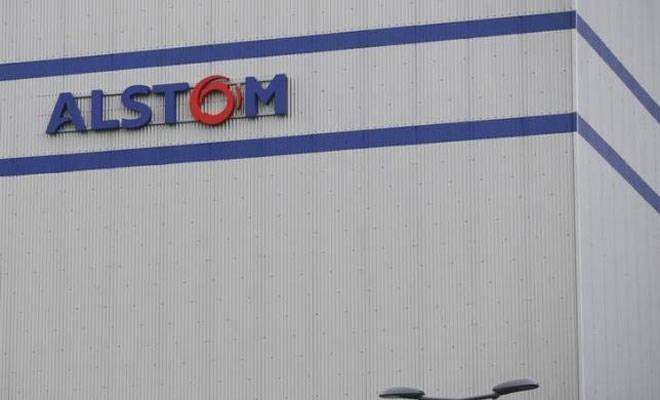 French engineering company Alstom has won a contract worth around $3 billion to supply India's railways with 800 electric locomotives and set up a local manufacturing plant, a railways spokesman said on Tuesday. The contract is one of the largest awarded to a foreign firm since India last year opened up limited parts of its state-owned railways to 100 per cent foreign direct investment, and comes as the government tries to modernise its vast but outdated rail network. US company General Electric said on Monday it had won a deal worth $2.6 billion to supply India with diesel locomotives over the next 11 years.